With competition in the midsize pickup segment heating up, the Toyota Tacoma says, "Bring it." The Tacoma has been America's best-selling midsize pickup for 14 years running, and the 2020 models introduced at the Chicago Auto Show are the best-equipped ever. 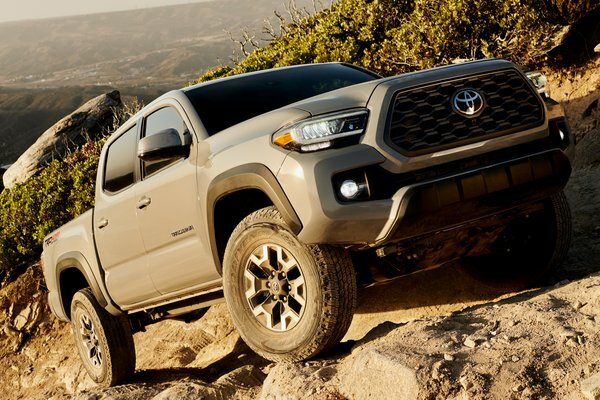 A perennial award winner for segment-leading value, the Tacoma line boosts its appeal for 2020 with revised styling, expanded multimedia tech, added comfort and convenience features and, for the TRD Pro, additional off-road tech. The...Read.